Every home cook needs a well-stocked kitchen. After all, while knowing how to follow a recipe is important, and it's also crucial that you develop your own culinary skills and intuition, the tools you use also affect how your creations turn out. Without the right equipment, you may find that even your best efforts fall flat and you find yourself with one failed potential masterpiece after another. However, kitchen tools can be pretty pricey, and not everyone can afford to shell out a lot of cash for every gadget under the sun. Fortunately, there are several that are exceptionally good quality but also surprisingly affordable…and we have a few of them right here! The folks over at Serious Eats compiled a list of their favorite budget-friendly kitchen tools, and we've included a few of our favorites here. 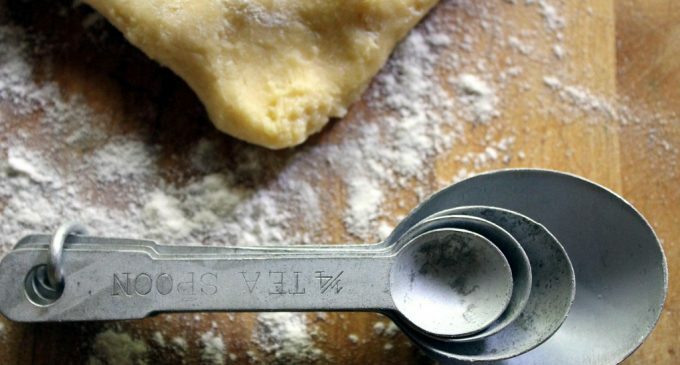 For our favorite inexpensive kitchen tools, please continue to Page (2) for the list.